A pilot study at three transplant centers led doctors to confirm that a majority of children who receive liver tissue from a parent can eventually stop using immunosuppression (anti-rejection) medications safely. 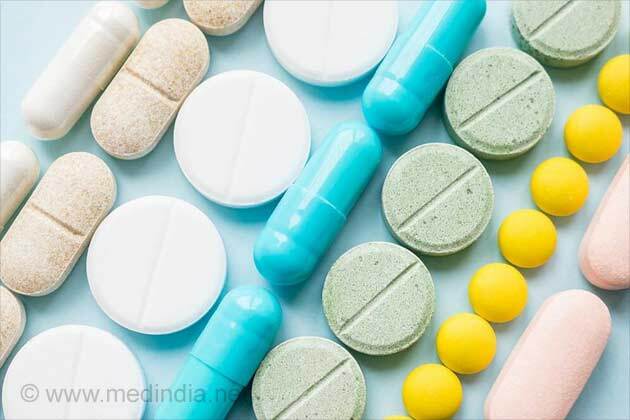 These drugs, which tamp down natural immune function, have been linked to a list of complications, including cancer, diabetes, hypertension and kidney failure. In the study, published in the Jan. 18, 2012, issue of the Journal of the American Medical Association, the researchers also found three clinical factors that appear to predict which pediatric liver transplant patients are most likely to do well if the medications are withdrawn. "These findings bring us closer to the Holy Grail of transplant medicine, which is to give a patient an organ and then taper off use of drugs that prevent rejection," says co-author Dr. Steven J. Lobritto, associate clinical professor of pediatrics and medicine at Columbia University College of Physicians and Surgeons and medical director of pediatric liver transplantation at NewYork-Presbyterian/Morgan Stanley Children's Hospital. "We try to minimize use of these drugs as much as we can now, but all of us in the pediatric transplant community would love to identify those patients who can go off the medications completely and those who shouldn't," he says. Several of Dr. Lobritto's pediatric patients participated in the study, which was led by researchers at the University of California at San Francisco (UCSF). Patients from UCSF and from Children's Memorial Hospital in Chicago also participated. These institutions and others expect to launch a larger, 150-patient study to investigate withdrawal from immunosuppression in a wider variety of pediatric liver transplant patients. The technique has been tried in transplanted adults but without significant success, Dr. Lobritto adds. The current study enrolled 20 children and found that 12 of them (60 percent) were able to maintain their transplanted livers for close to three years or more after discontinuing immunosuppression. (The study follow-up is continuing.) The other eight children were placed back on the medications after their livers showed signs of rejection, restoring the health of their livers. While previous research has shown that withdrawing immunosuppression is possible in children, the current study showed the highest benefit ever achieved, Dr. Lobritto says. 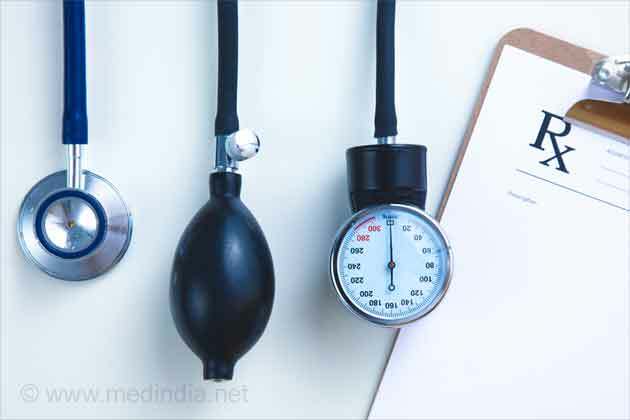 He adds that the study deliberately selected patients expected to have a good response, so that the investigators could determine how best to predict benefit. "This was a rigorous trial with a great deal of monitoring," he says. All of the patients had received liver tissue donated by a parent. They were a median age of 6.9 months at transplant and about 8.5 years when they participated in the study. Most of them (16 out of 20) were transplanted because they were born with an injured bile duct that quickly led to liver failure. "The liver is the most forgiving of organs because it has the ability to recover from injury and regenerate," says Dr. Lobritto. Immunosuppressant drugs were tapered off over a period of 36 weeks or more, and the patients were closely monitored. During withdrawal and for three months afterward, all patients received liver function tests every two weeks and visited their physicians every three months. They then had monthly liver tests and biannual clinic visits for two years, followed by liver tests every two months and annual clinic visits. Four liver biopsies were taken. The close monitoring resulted in the discovery of three clinical factors that predicted which patients could withdraw from their medications without repercussions: a longer time between transplant and withdrawal, absence of liver inflammation, and the absence of C4D activity in the liver. In the next study, physicians expect to enroll more broadly, including children who received a deceased donor liver. "Given what we find, we may be able to tailor this technique to other transplanted organs that children receive," Dr. Lobritto says. "Not being exposed to the side effects of these drugs is a good thing, and we hope more children will eventually benefit." 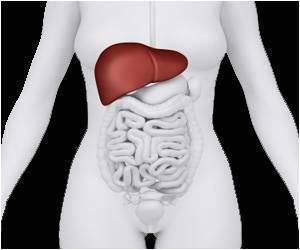 Drug Toxicity Hepatitis A Height and Weight-Kids Liver Wilson's Disease Sclerosing Cholangitis Milk Thistle Current Treatments for Liver Cancer Fatty Liver Disease: A Growing Health Problem in India Living Donor Liver Transplant: What Are the Risks?